We have a team of dedicated, excellent office staff and certified caregivers who will work hard to ease the stresses seniors and others experiencing illnesses or disabilities deal with on a daily basis. No hidden sales or high-pressure marketing pitch. 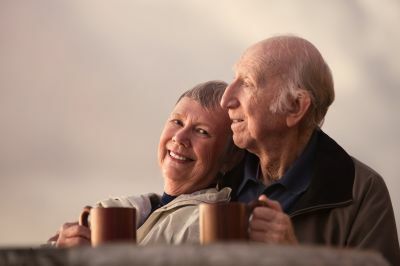 We can have a caregiver available as soon as two or three hours after your first call to us. No contacts so if you have to stop service you only need to give 24 hours notification! Most clients will not require any deposit! Service from 1 hour to 24 hours(No minimums)! 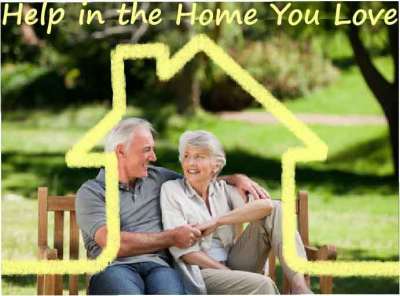 So whether you need care in the home, a nearby independent or assisted living community or somewhere else, our home care services for seniors and others are always available. 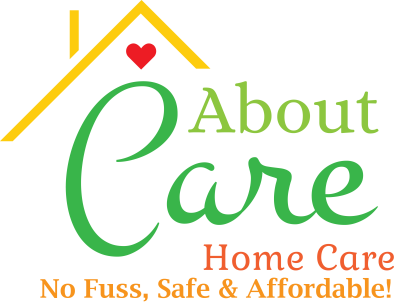 Our employee caregivers are independently trained/certified and have 1 or more years’ experience before they ever come into your home! Most have well over 5 years’ experience and have taken care of clients with Alzheimer’s, Dementia, COPD, Cancer, Congestive Heart Failure, Hospice, MS, ALS, Rehabilitation, as well as most other senior and disabling conditions. Caregivers are interviewed in-depth, nationally background checked with comprehensive reference checks completed. All caregiver employees are bonded, insured & covered by Workers Compensation. 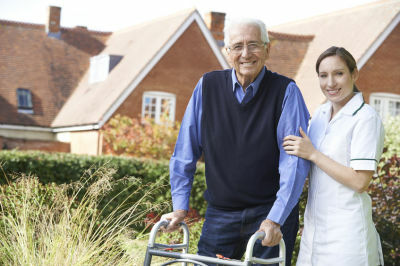 Each caregiver also receives on-going training in caregiver skills and the latest caregiving techniques. Our care management system(Family Room) allows you to view online records on your loved one’s care from anywhere you have internet access. All care plans reviewed by 10 years experienced geriatric BSN/RN! We are a low margin agency that is about providing years affordable care in common sense no frills business environment. Caregivers receive a majority of the fees you pay! Why? It's simple, we believe the best care comes from the best-paid caregivers who have independently documented training! We have a transparent care model that inform you on fees in advance. The rates we show do not increase based on address, the amount of services or weekend extra charges. Our services start at just $21 per hour. When looking at pricing please consider we only provide certified employee caregivers who are covered by insurance, workers comp and unemployment for your safety and security! Go to our Services/Rates page for more information or call.